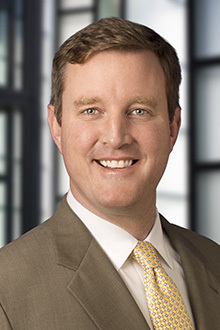 Tom Rector is a partner in the San Francisco office of Lewis Brisbois and head of the office Complex Business & Commercial Litigation Practice. Mr. Rector's practice focuses primarily on commercial disputes and complex torts, products liability, and environmental matters. He has handled class actions, multi-plaintiff suits, multi-district cases, and other complex litigation arising throughout the United States and abroad, including Iraq, Singapore, Indonesia, Brazil, Egypt, Liberia, Ecuador, and Nigeria. He has tried eight cases as lead counsel and two as secondary counsel. He has had considerable success defeating class certification and winning cases through dispositive motions. He represented an oil company in multi-district antitrust litigation concerning compensation and benefits information sharing. The court denied class certification twice and granted summary judgment. (In Re Managerial, Professional, and Technical Employees Antitrust Litigation).